EIM strives to provide the highest quality inventory management consulting offerings. 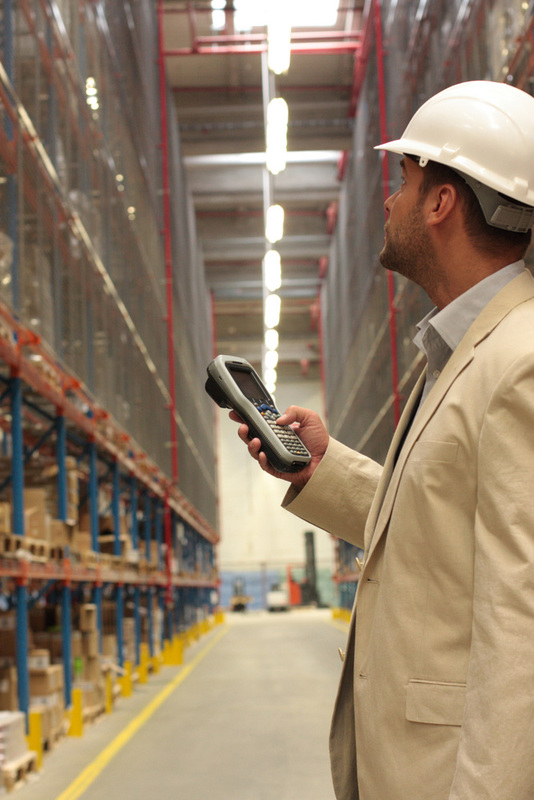 The wrong quantities of the wrong items are often found on warehouse shelves. Even though there may be a lot of surplus inventory and dead stock in their warehouse(s), backorders and customer lost sales are common. The material a distributor has committed to stock isn’t available when customers request it. Computer inventory records are not accurate. Inventory balance information in the expensive computer system does not accurately reflect what is available for sale in the warehouse. The return on investment is not satisfactory. The organization’s profits, considering its substantial investment in inventory, are far less than what could be earned if the money were invested elsewhere. Your financial investment works as hard as possible to maximize the profitability and productivity of your investment. All EIM products, classroom instruction, and consulting services are designed to lead you through the practical implementation of a successful inventory management system. Just as important, you gain the knowledge necessary to enhance and modify your inventory system to meet your organization’s changing needs.